Camden Rooftop Cinema is back, and with it comes the biggest movies hits from last year. 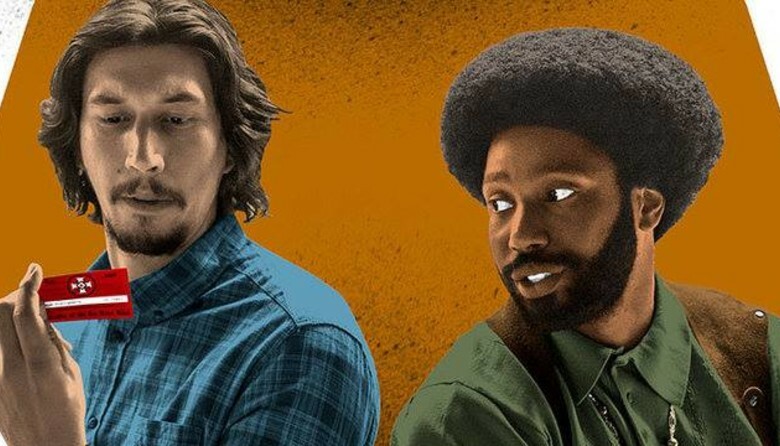 First up is Spike Lee's Oscar winning film, BlacKkKlansman. Ron Stallworth, an African American police officer from Colorado Springs, CO, successfully manages to infiltrate the local Ku Klux Klan branch with the help of a Jewish surrogate who eventually becomes its leader. Based on actual events.